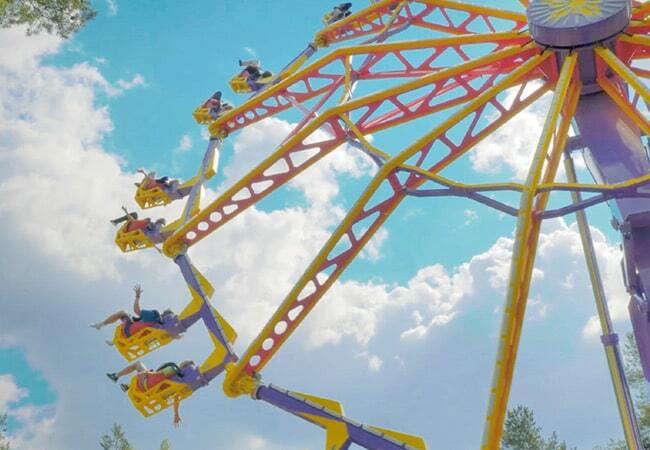 Inspired by a classic attraction from year’s gone by, the development of Zamperla’s new Endeavour is a combination of an older thrill ride with the latest cutting edge technology, to create an updated version of a much loved attraction. While the original design incorporated three trailer loads our new patented load design provides for a dual-stage lift mechanism that negates the need for a platform. Open air, suspended passenger vehicles give riders the sensation of flying 60ft. through the air at 25mph. RGB LED light packages combined with the industrial look of Endeavour help to create a jaw-dropping attraction. This new addition to the Zamperla product range is available in both 24 seat and 48 seat models and can be trailer mounted or permanently sited. 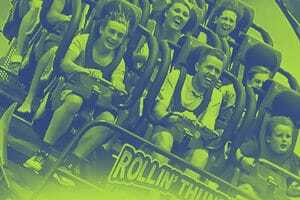 Two new installations of the ride have been completed in Europe and Scandinavia during 2018, namely at Dreamland, UK, and Tykkimäki, Finland, both venues taking delivery of Endeavour 24 models.